Chicago Costume is a family owned and operated business that has been serving Chicagoland since 1976. Mary Hickey Panayotou started the business custom designing rental costumes from home. It grew to a storefront on Fullerton and a second location in Portage Park. The business also grew to include Mary's son Courtney and Courtney's wife Erin. 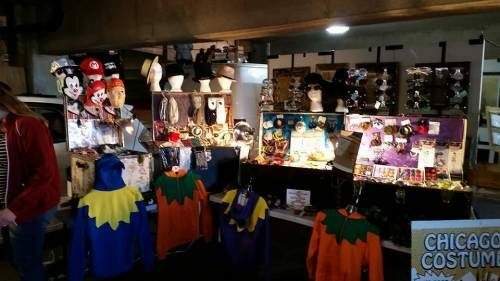 Along with costume rental, Chicago Costume offers costumes, accessories and theatrical makeup for sale. 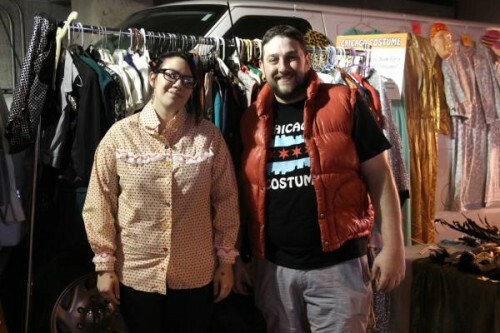 The Chicago C0stume Shop has costumes for every possible occasion. Visit them on their website and on Facebook.